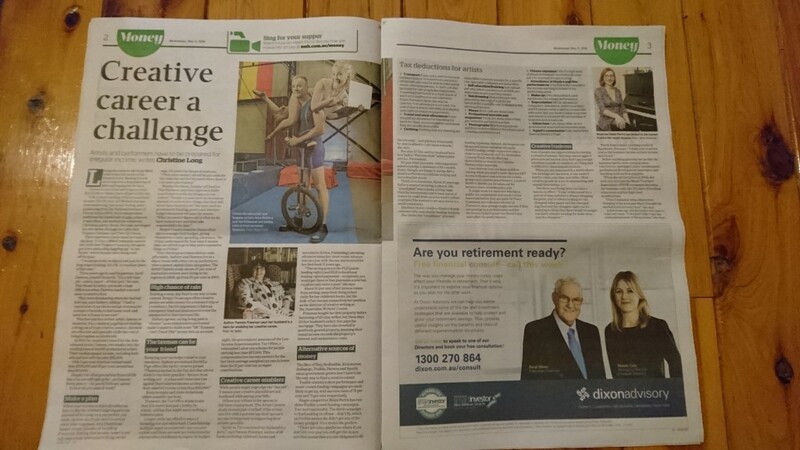 Helen was recently interviewed by Christine Long from the Sydney Morning Herald for an article about financial considerations for creative careers. Head over to the article to have a read and watch the video, which features Helen and some of her original music, including Mirrors & Windows. Previous post: What’s happening at the moment?